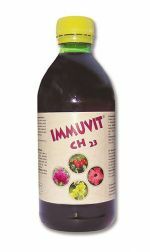 Net content: 1 bottle 330 ml / The indicated price contains 48 bottles (cure) including special wrapping. 42,90 EUR (incl. 10 % Tax excl. 38,50 EUR (incl. 10 % Tax excl.